The Navian at 178 Jalan Eunos is a 48-unit freehold development by the reputable developer Roxy Pacific Holdings. 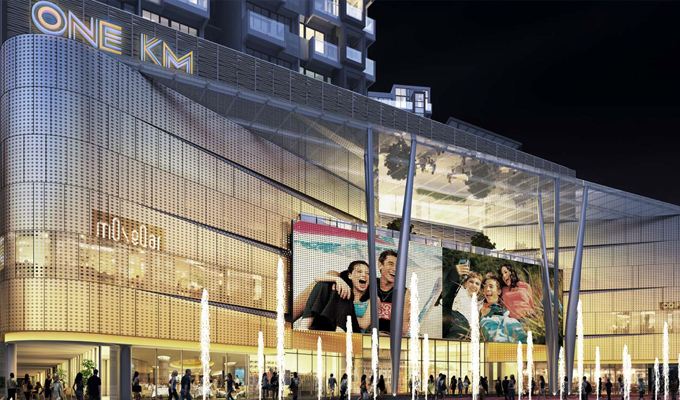 The project is nestled in exclusive landed residential enclave with a setback distance to Jalan Eunos. Most units are North-South orientated, able to enjoy sea breeze due to close proximity to East Coast. Located along Jalan Eunos, the development is near Eunos MRT Station on East-West Line as well as Ubi MRT Station and Kaki Bukit MRT Station on Downtown Line. For vehicle owners, The Navian is conveniently located near the Pan Island Expressway (PIE), which connects the residents to other parts of Singapore. The name “Navian” implies an idealistic nature and a desire for culture and the refinements of life. Residents of The Navian will have an access to a full range of condominium facilities including indoor gym, tennis court, 50m swimming pool, sun deck, BBQ pits as well as children’s playground. 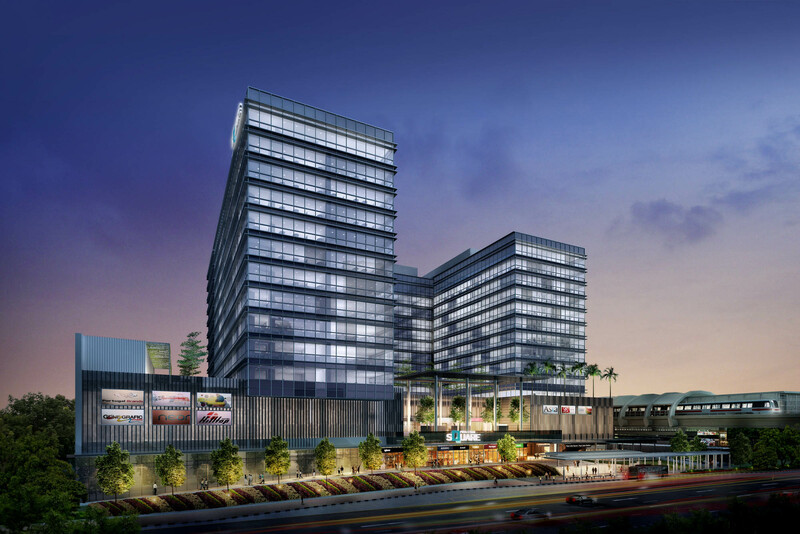 Residents will also find a wide range of entertainment, dining and retail offerings in One KM Mall, City Plaza, Tanjong Katong Shopping Centre, Paya Lebar Square and upcoming Paya Lebar Quarter. Other food options can also be found in Geylang Serai Market and Food Centre in the area. The Navian is also a great option for families with school-age children as it is also near reputable schools such as Manjusri Secondary School, Eunos Primary School, Telok Kurau Primary School, Bedok North Secondary School, and East Coast Primary School. 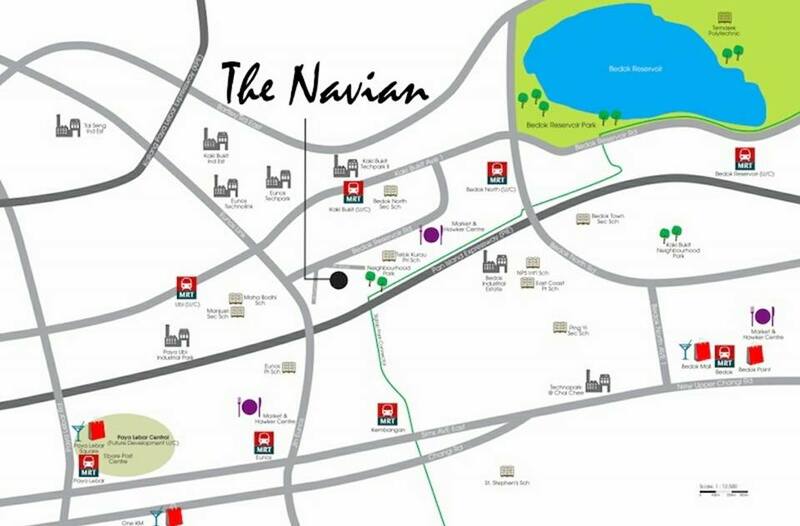 The Navian is located near employment centres such as Eunos Industrial Estate, Eunos Techpark and Kaki Bukit Industrial Estate. As a result, it could be rented out and could have great rental potential. Surrounding Projects with less favourable factors have all SOLD OUT or SELLING OUT. Limited Supply In Vicinity. The last major launch here was 99 years euHabitat in 2011 (6 years ago) and Singahills launched in April 2015 have recently TOP and now left last 1 unit/58. PENT UP Demand for Freehold, Good Location Site. 1km to famous schools like Telok Kurau Primary and Maha Bodhi. Easy accessibility connected to PIE, KPE, ECP, 3 MRT stations and many buses to all parts of Singapore. Current wave of enbloc fever brings Potential Capital Gains appreciation to buyers of The Navian. Furthermore, new 99 years MCL project on Eunosville may be priced higher than freehold The Navian due to higher psf ppr, making The Navian a worthy investment. For more information on The Navian condo, simply fill up your information below and our salesperson will get in touch with you shortly!